Iowa Courses offered by CCEI, provide International Association for Continuing Education and Training (IACET) Continuing Education Units (CEUs) and as such, are accepted by the Iowa Department of Human Services, Child Care Bureau to meet annual in-service training requirements. Get Started Now! 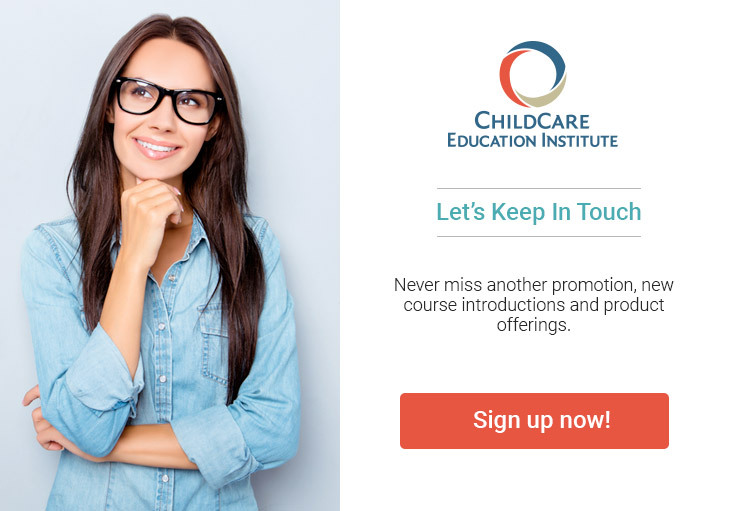 Courses offered by ChildCare Education Institute (CCEI) provide International Association for Continuing Education and Training (IACET) Continuing Education Units (CEUs) and as such, are accepted by the Iowa Department of Human Services, Child Care Bureau to meet annual in-service training requirements.